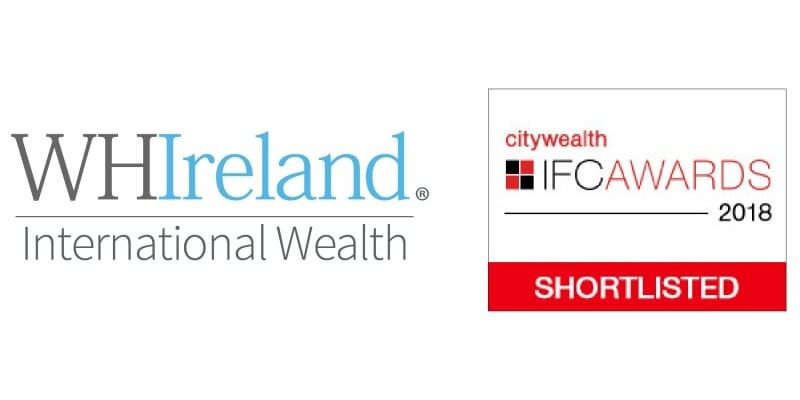 WHIreland International Wealth has been shortlisted for Investment Management Company of the Year – Isle of Man in the 2018 Citywealth International Financial Centre Awards. Now in their seventh year, these prestigious awards were established to highlight excellence among advisers and managers in the private wealth sector in the major international financial centres. Each award category is judged by an international panel of highly respected practitioners with experience of working with advisors in all the jurisdictions covered – and there is also a public vote which carries the weight of one additional judge. Entries are scored against demanding criteria including in-depth technical expertise and knowledge, innovative solutions, contribution to the profession, investment performance and leadership. “Given we have only been operating on the Isle of Man since 2014, it is a significant achievement to have already become a recognised and respected provider of investment services here. The award winners will be announced in January 2018 at a dinner in London. Cast your vote. Voting closes on 1 December 2017. WHIreland International Wealth is the international arm of WHIreland Wealth Management offering bespoke discretionary investment management services to clients in the Isle of Man and around the world.